See Sterling K Brown, Chanel Iman, Niecy Nash, Danielle Brooks and other celebrity pics of the week. 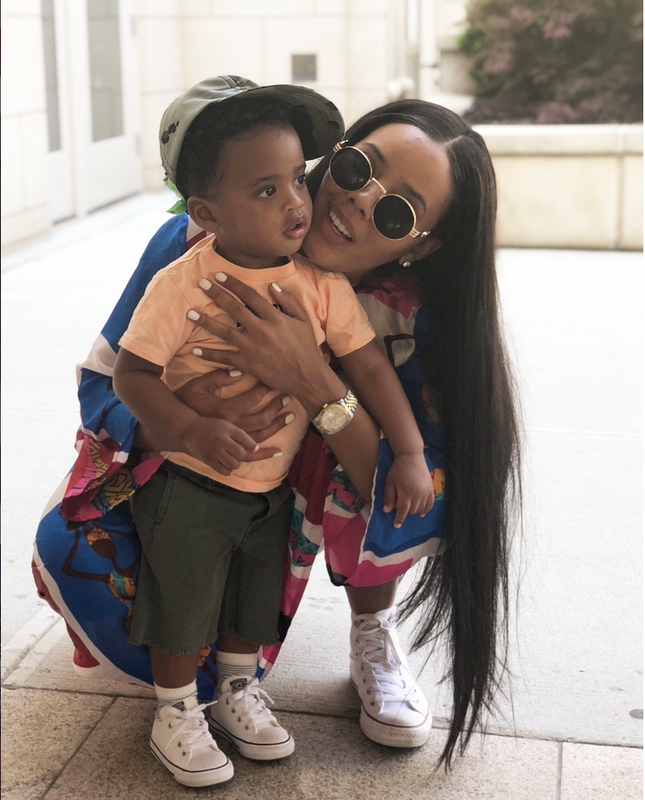 Angela Simmons spends some quality time with her little man - what a cutie! 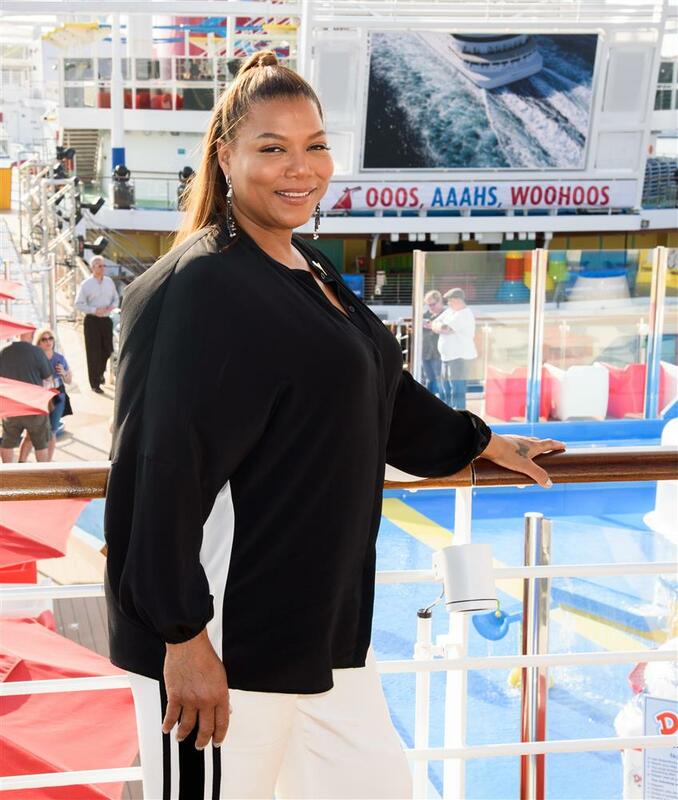 Queen Latifah is all smiles as she poses on deck during the naming celebration for the Carnival cruise ship Horizon at Pier 88 in New York City. 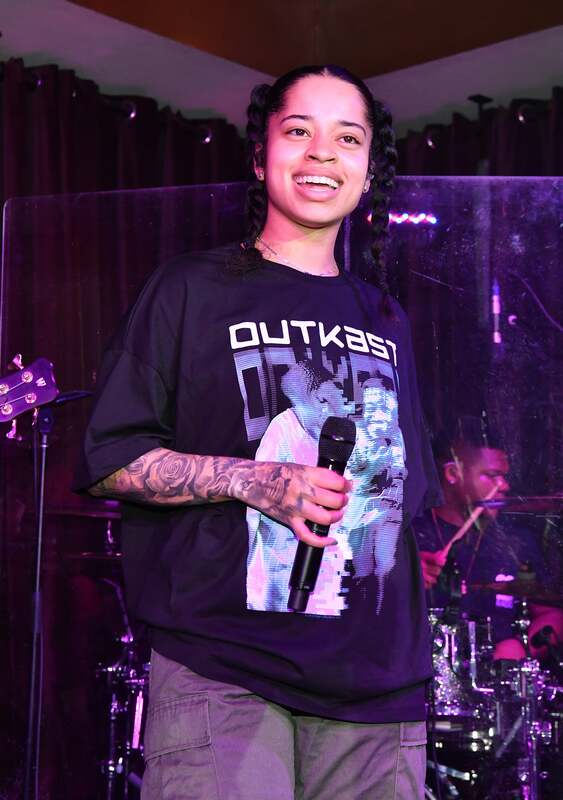 Ella Mai performs onstage during V-103 Soul Session Featuring Ella Mai in Atlanta, Georgia. 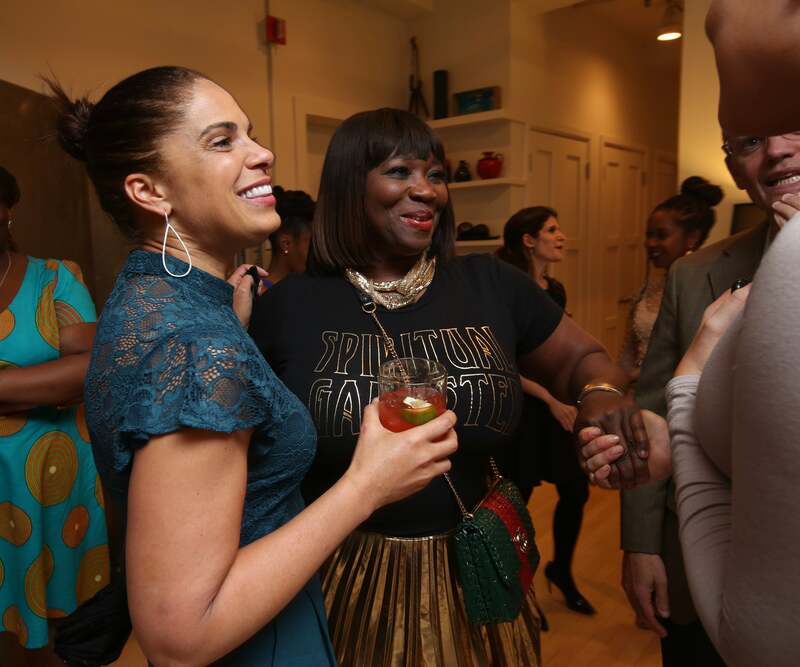 Bevy Smith attends a Hennessy V.S.O.P Privilège Toast in New York City honoring Soledad O’Brien and the accomplishments of her PowHERful Foundation. 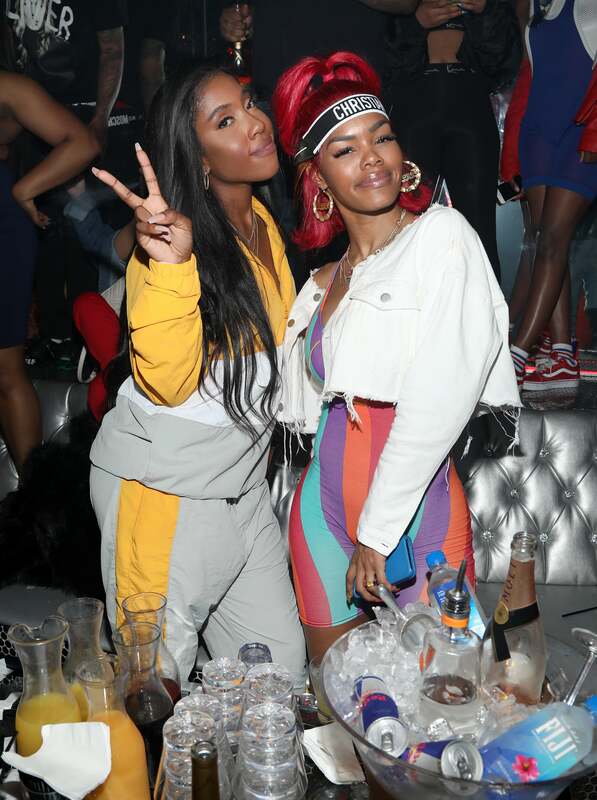 Tamar Braxton and Tameka "Tiny" Harris are camera ready at the PrettyLittleThing x Karl Kani Afterparty in Los Angeles, California. 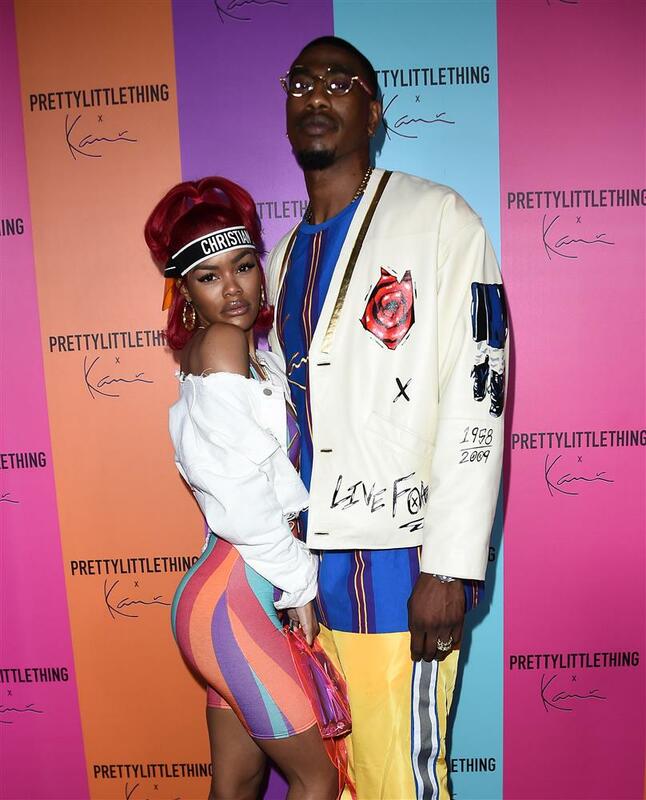 Teyana Taylor and Iman Shumpert strike a pose as they attend the PrettyLittleThing x Karl Kani Afterparty in Los Angeles, California. 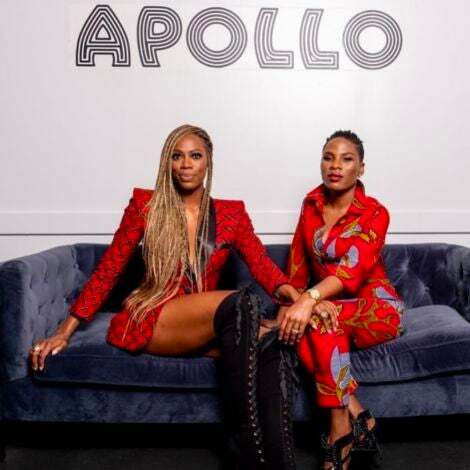 Pepa and Master P attend WEtv and The Cast of "Growing Up Hip Hop" screening event and celebration in West Hollywood, California. 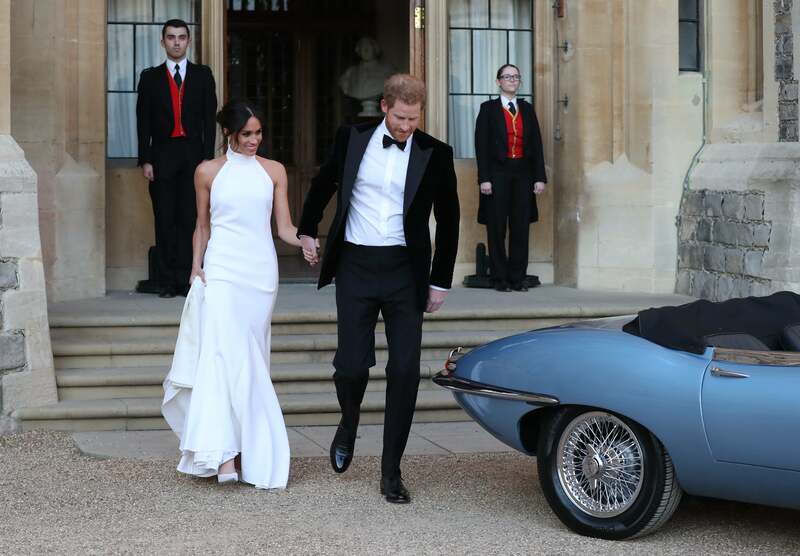 Meghan Markle steps out for the first time as the Duchess of Sussex while attendin The Prince of Wales' 70th Birthday Patronage Celebration held at Buckingham Palace. 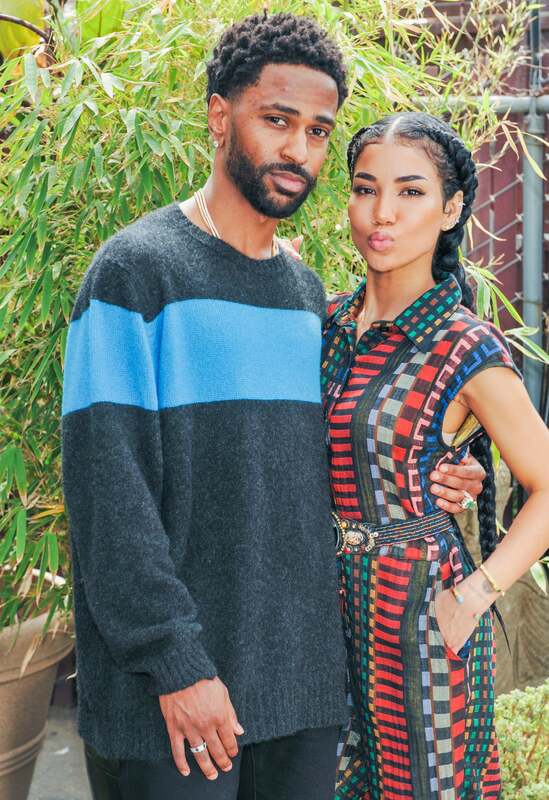 Big Sean and Jhene Aiko pose together at the NAMI Gala for Mental Health Awareness where she received the "Leadership in Media" Award. 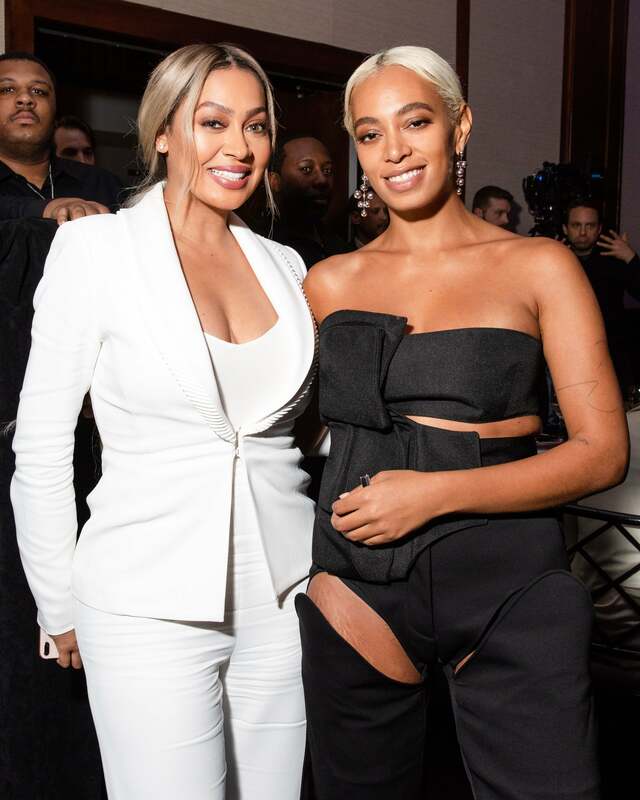 La La Anthony and Solange pose for the cameras at the 70th Annual Parsons Benefit in NYC. Solange rocks a fun cutout outfit to the 70th Annual Parsons Benefit in New York City. Kelela is a giving us a bronze goddess vibe at the 70th Annual Parsons Benefit in New York City. 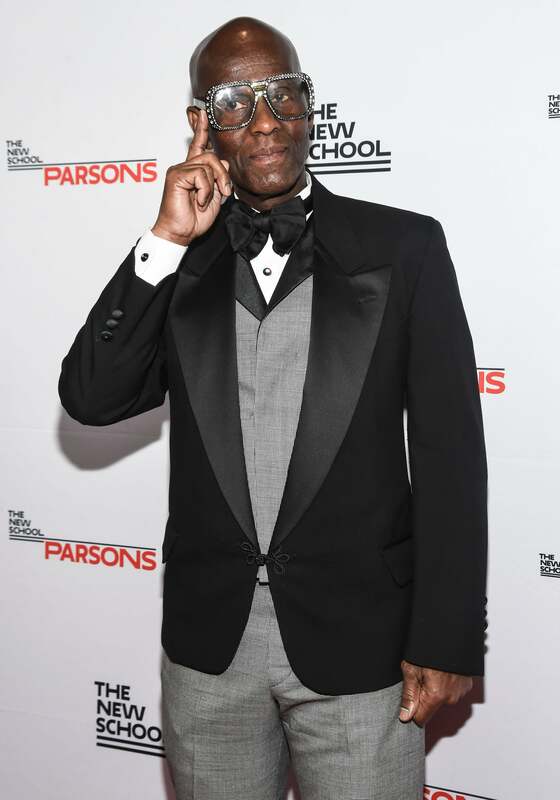 Dapper Dan attends the 70th Annual Parsons Benefit in New York City. 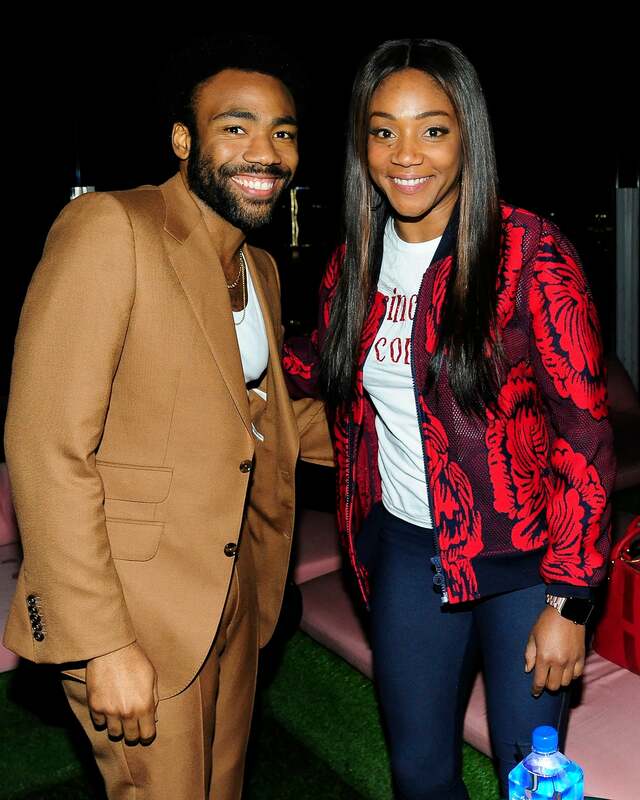 Donald Glover and Tiffany Haddish pose for the cameras at The Cinema Society With Nissan & FIJI Water Host The After Party For "Solo: A Star Wars Story in New York City. 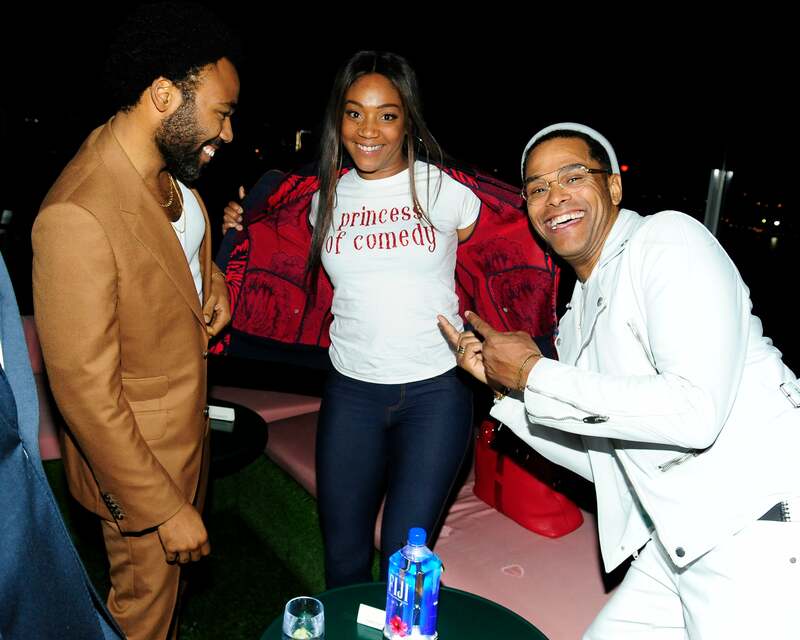 Donald Glover, Tiffany Haddish and Maxwell have some fun at The Cinema Society With Nissan & FIJI Water Host The After Party For "Solo: A Star Wars Story in New York City. 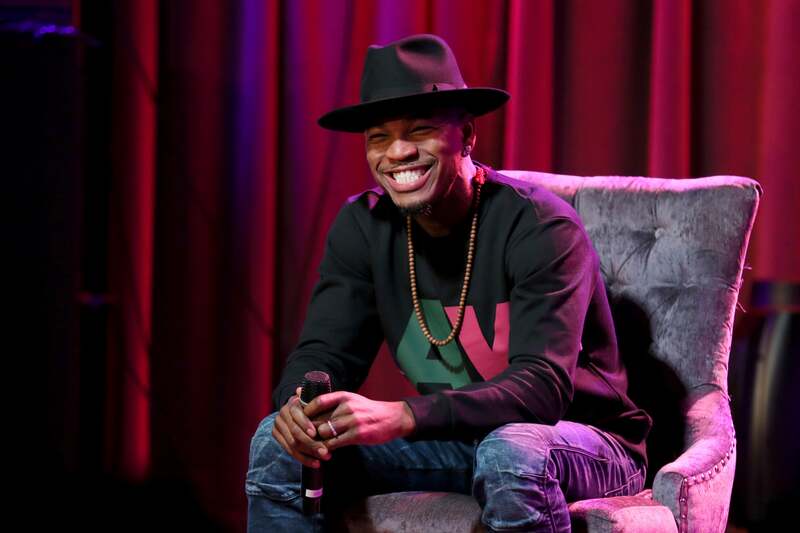 Ne-Yo speaks onstage at A Conversation With NE-YO at The GRAMMY Museum in Los Angeles, California. 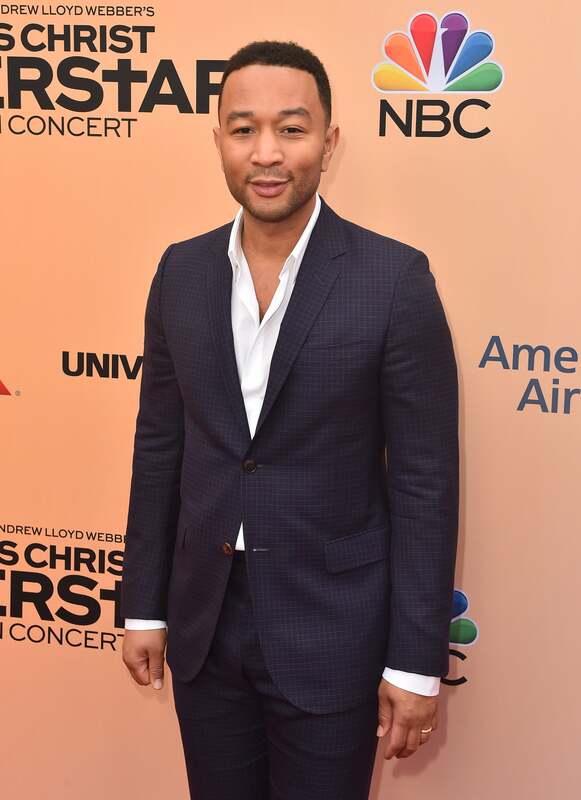 John Legend attends the FYC Event for NBC's "Jesus Christ Superstar Live in Concert" in Hollywood, California. 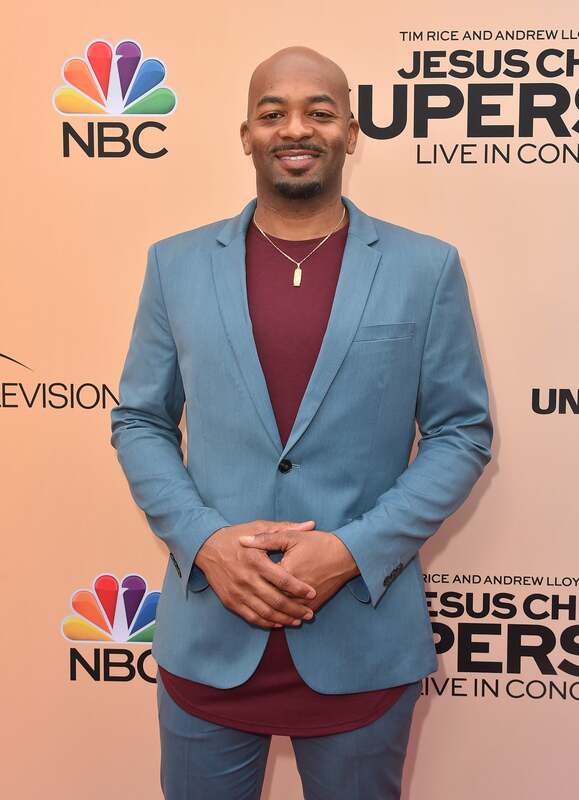 Brandon Victor Dixon is all smiles at the FYC Event for NBC's "Jesus Christ Superstar Live in Concert" in Hollywood, California. 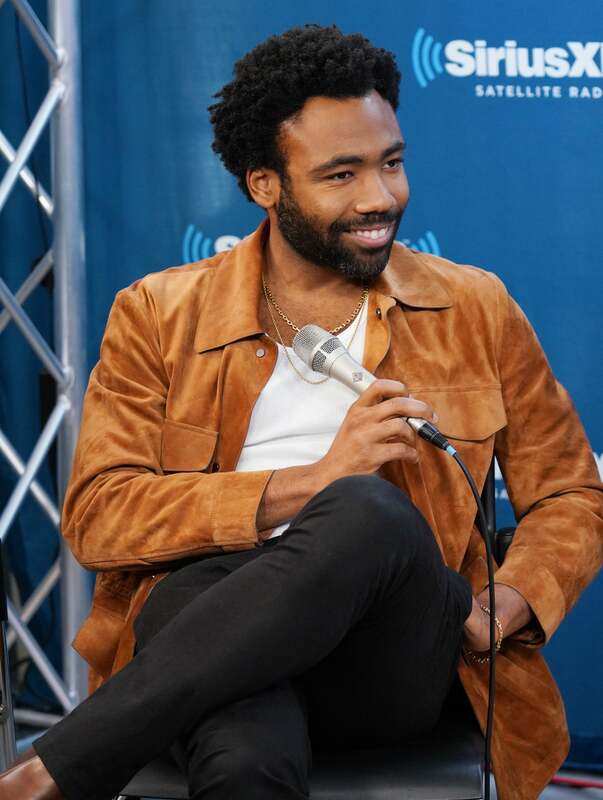 Donald Glover is all smiles as he takes part in SiriusXM's Town Hall with the cast of Solo: A Star Wars Story in New York City. Janet Jackson graces the stage as she accepts the Icon Award at the 2018 Billboard Music Awards in Las Vegas, Nevada. 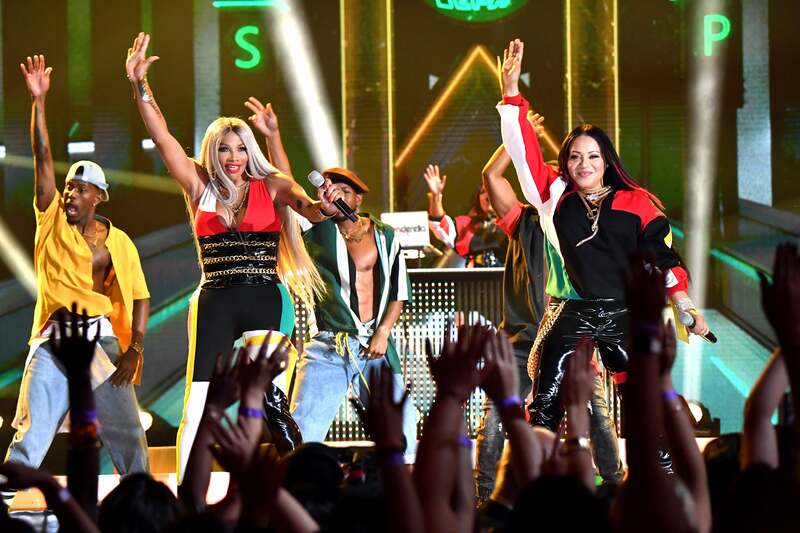 Salt-N-Pepa gave us a real 90s vibe as they performed onstage during the 2018 Billboard Music Awards in Las Vegas, Nevada. Ciara stuns as she hits the red carpet at the 2018 Billboard Music Awards in Las Vegas, Nevada. 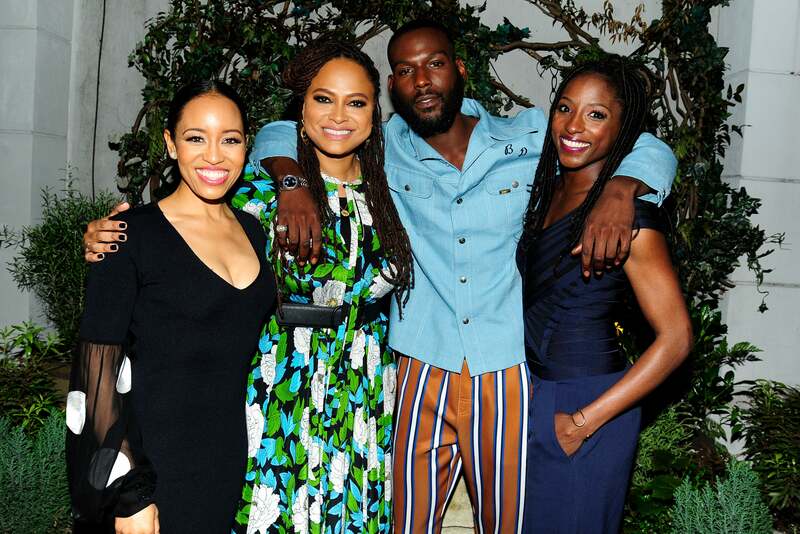 Dawn-Lyen Gardner, Ava DuVernay, Kofi Siriboe and Rutina Wesley pose together at the OWN With The Cinema Society Host A Party For Ava DuVernay And "Queen Sugar in NYC. 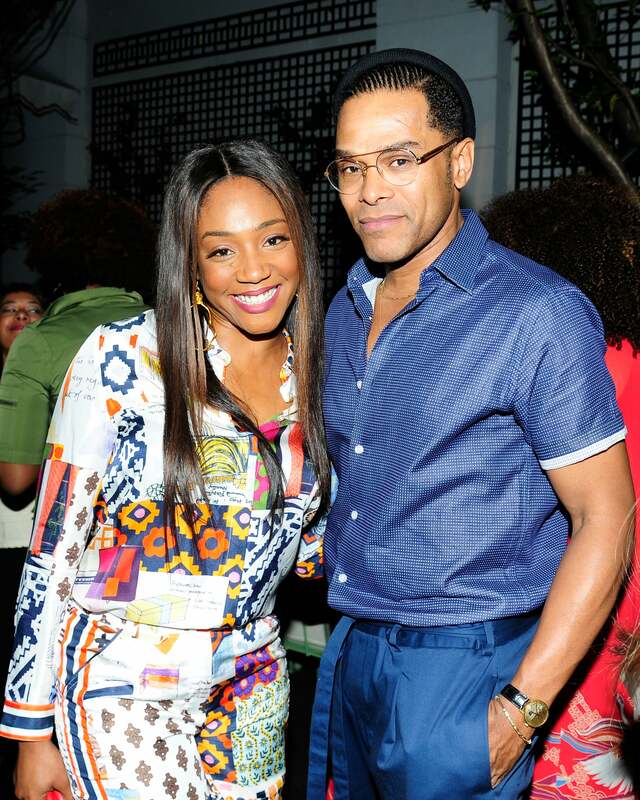 Tiffany Haddish and Maxwell are camera ready as they attend OWN With The Cinema Society Host A Party For Ava DuVernay And "Queen Sugar" in New York City. Bianca Lawson attends OWN With The Cinema Society Host A Party For Ava DuVernay And "Queen Sugar" in New York City. 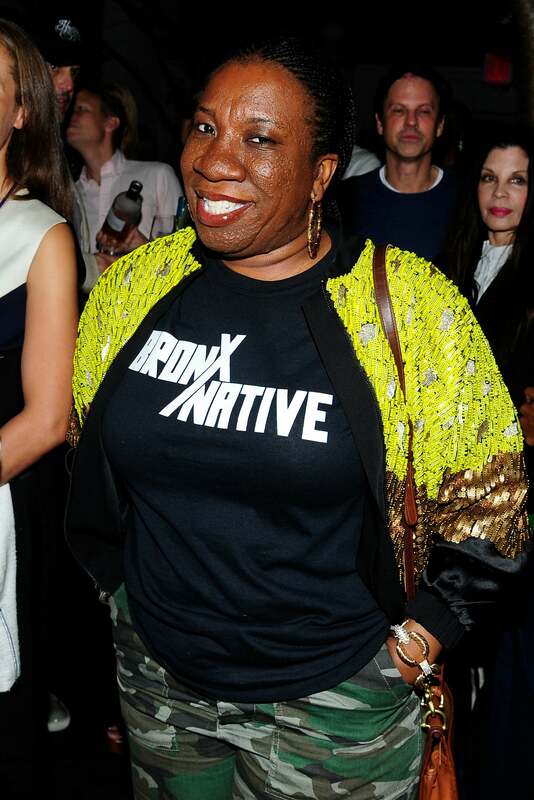 Tarana Burke is all smiles as she attends OWN With The Cinema Society Host A Party For Ava DuVernay And "Queen Sugar" in New York City. 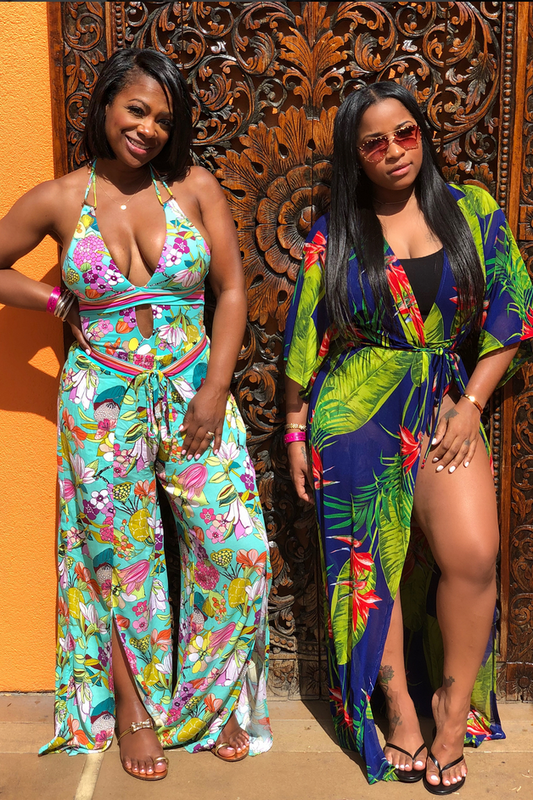 Kandi Burruss and Toya Wright are living their best lives in the sun, as they celebrate Kandi's birthday. 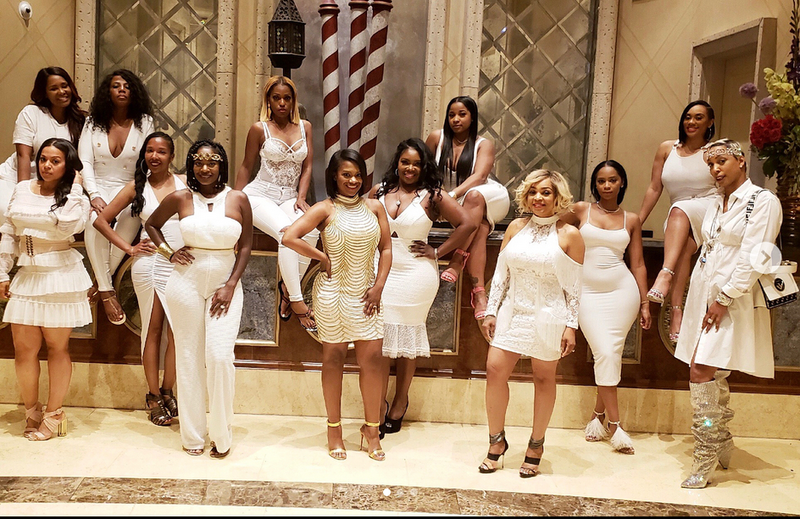 Kandi Burruss and her squad get ready to turn up for her birthday celebration in Las Vegas. Elise Neal stuns in a fiery dress as she attends the 10th Annual Pink Pump Affair Charity Gala Fundraiser in Beverly Hills, California. Vivica A Fox waves to the cameras as she attends the 10th Annual Pink Pump Affair Charity Gala Fundraiser in Beverly Hills, California. 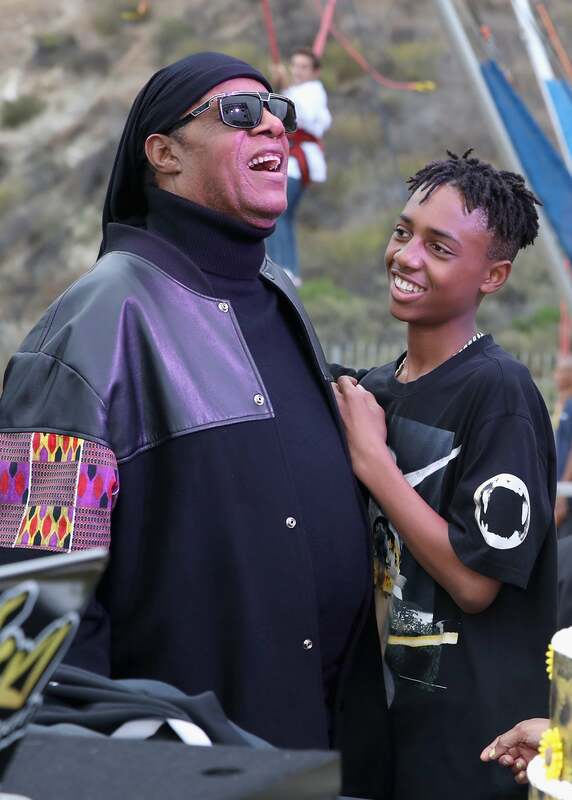 Stevie Wonder celebrates his son Mandla Morris' 13th Birthday Celebration in Calabasas, California. 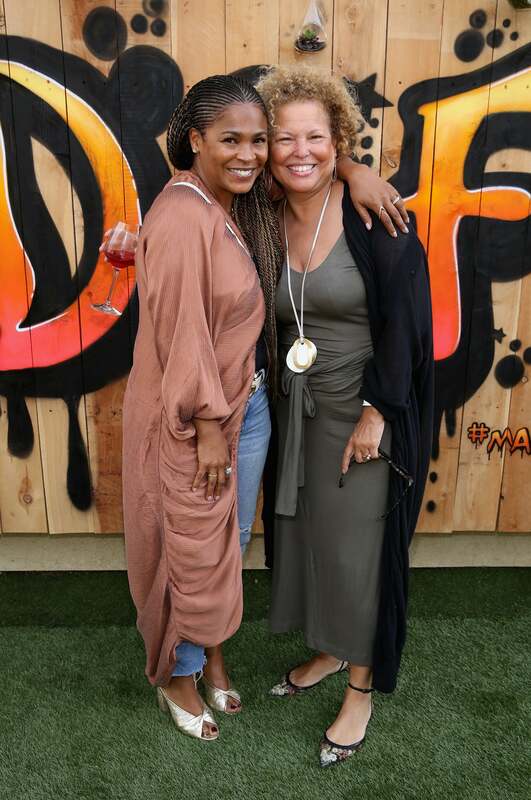 Nia Long and Debra Lee attend MANDAFEST Mandla Morris' 13th Birthday Celebration in Calabasas, California. 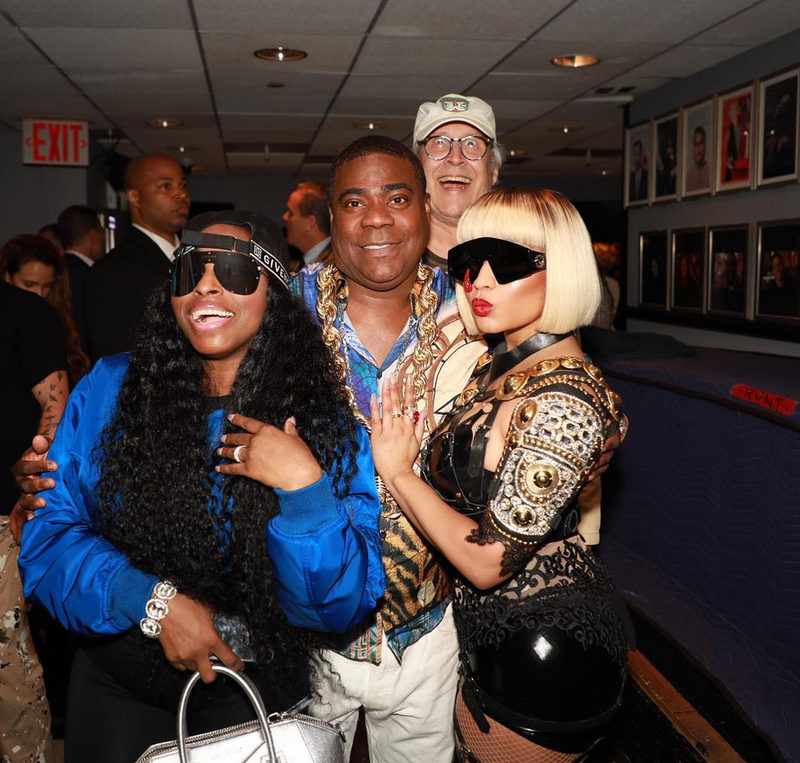 Foxy Brown, Tracey Morgan and Chevy Chase show support for Nicki Minaj after performing on SNL in NYC. Chanel Iman is glowing while attending The Stronach Group Owner's Chalet at 143rd Preakness Stakes in Baltimore, Maryland. Ne-Yo attends The Stronach Group Owner's Chalet at 143rd Preakness Stakes in Baltimore, Maryland. 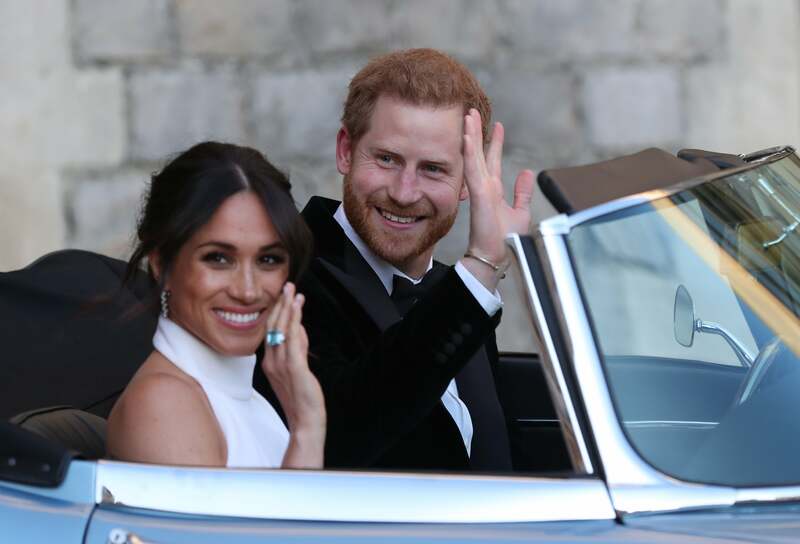 Prince Harry and Meghan Markle look stunning together as they get ready to head over to their wedding reception. 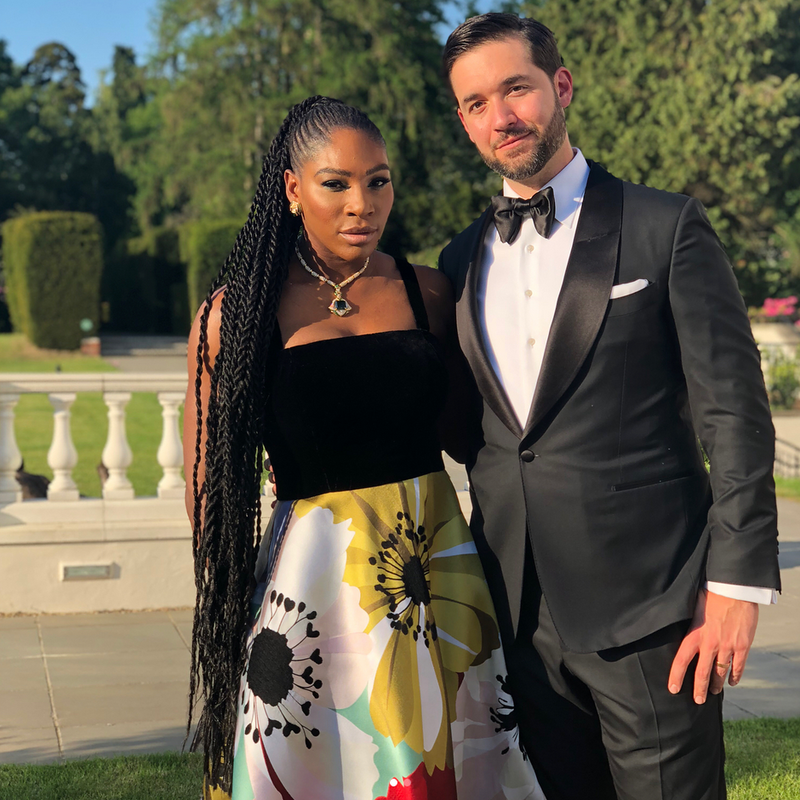 Serena Williams and her hubby Alexis Ohanian look picture perfect as the attend the Royal Wedding reception. Niecy Nash looks pretty in pink at the 'Claws' Season 2 Atlanta premiere in Atlanta, Georgia. 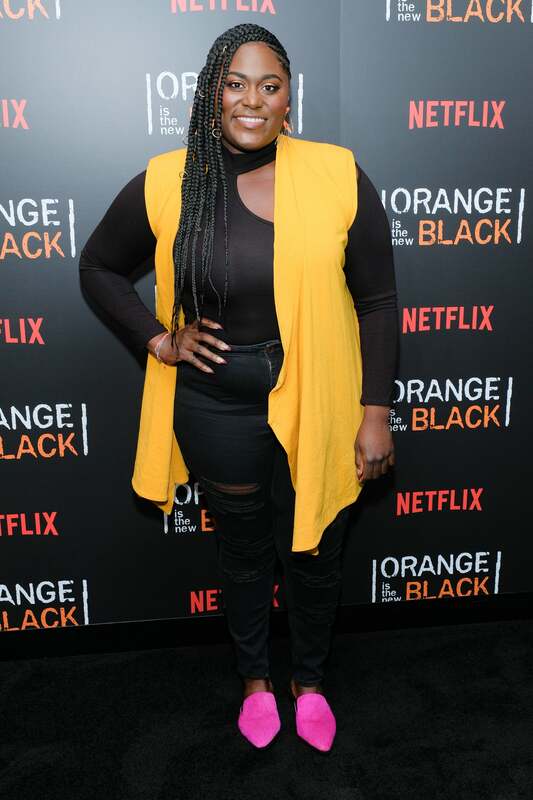 Danielle Brooks strikes a pose at the "Orange Is The New Black" EMMY FYC red carpet in New York City. 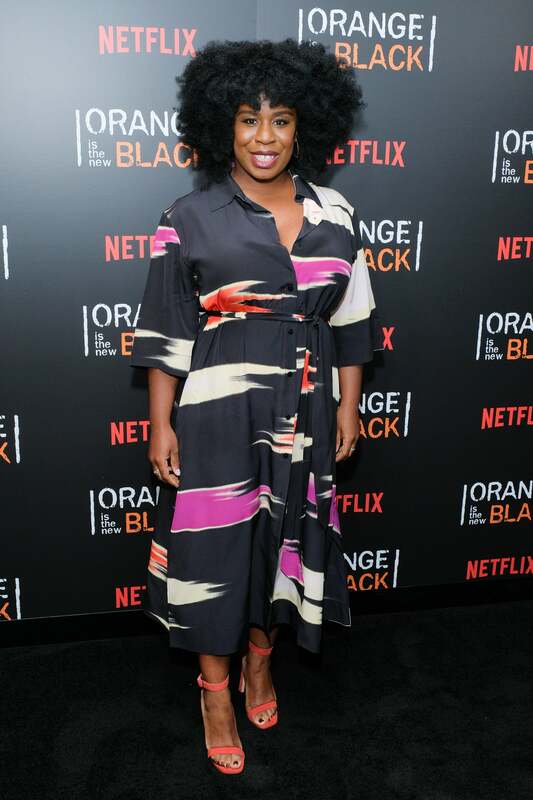 Uzo Aduba is all smiles at the "Orange Is The New Black" EMMY FYC red carpet in New York City. Dascha Polanco looks vibrant in her blue dress as she attends the "Orange Is The New Black" EMMY FYC red carpet in New York City. 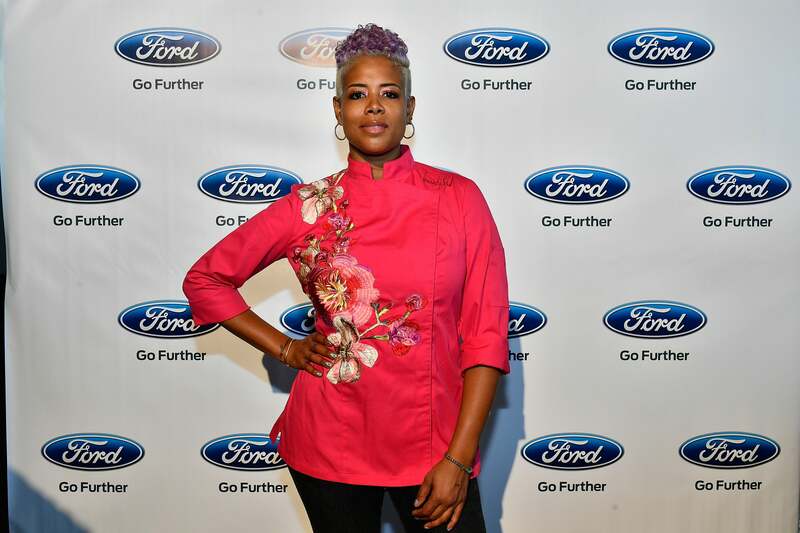 Chef Kelis appears at Essence and Ford "My City 4 Ways" at Union Market in Washington, DC. 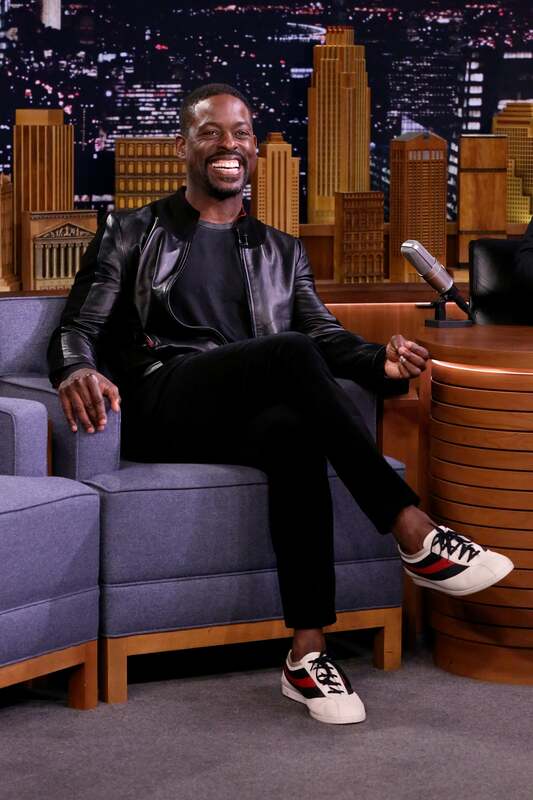 Sterling K Brown is all smiles as she stops by The Tonight Show starring Jimmy Fallon. 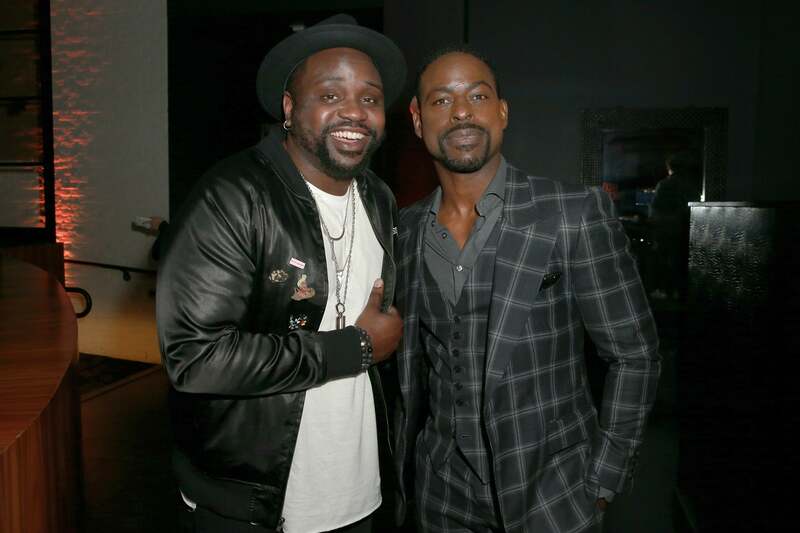 Brian Tyree Henry and Sterling K. Brown attend the after party for Global Road Entertainment's "Hotel Artemis" premiere in Westwood, California. 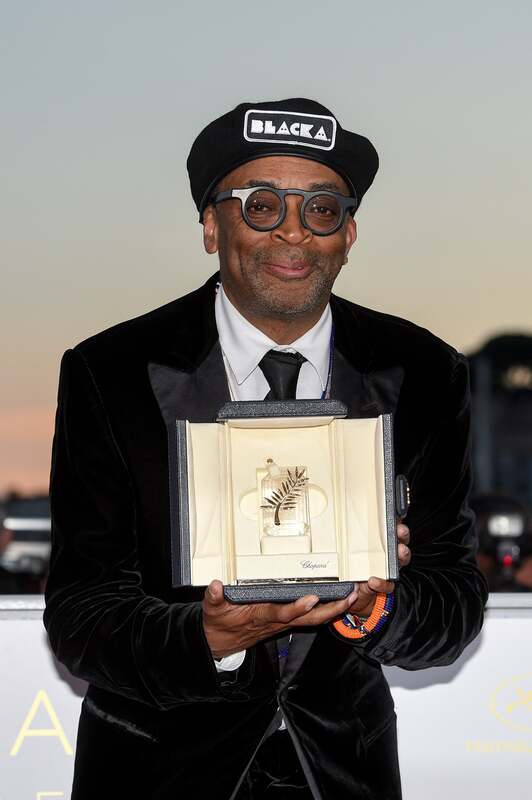 Spike Lee posing with the Grand Prix award for 'BlacKkKlansman' at the Palme D'Or Winner Photocall during the 71st annual Cannes Film Festival in Cannes, France.